Several hundred new rare disease treatments could be approved in just a few years; previously, that has taken decades. 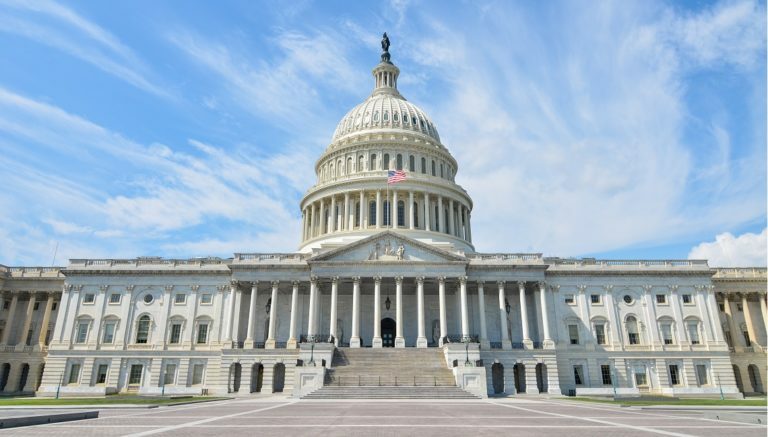 Helpful Legislation Proposed in 21st Century Cures Draft In late January, the U.S. House of Representatives Energy and Commerce Committee issued its draft discussion document. The line items are proposed to become laws that could transform drug research, development, and delivery. Advocates studied this legislation and then went to Capitol Hill last week and met with legislators. Put Patients at the Center of Drug Development Proposed changes to the clinical trials process are numerous. The leading theme is “Put Patients at the Center of Drug Development.” This would be formalized in a number of ways outlined in the draft. Increase Treatments for Rare and Complex Diseases The draft defines a path to greatly increase the number of approved new treatments for rare and non-rare complex diseases. This concept is embraced on both sides of the aisle now that stakeholders have become aware of the facts: rare diseases affect 30M Americans and 350M people worldwide. 50% of those people are children and it is estimated that 1/3 will not live past the age of 5. For the 7000 classified rare diseases, there are fewer than 500 treatments approved by the FDA: very few of these are cures. This is in spite of spending something like $30B annually in the U.S. on rare disease research. Complex diseases that are not rare share common cause with rare diseases. Congress has recognized that the impact on our society from incurable ALS, Alzheimer’s, Parkinson’s, and other unmet medical needs is too great to let stand. Drug development for complex disorders, rare or not, is expensive, financially risky, and treatments elusive. There are easier ways to make a living and drug companies know this. To survive, they often shelve complex, but promising, research in favor of projects more likely to be approved. It is said that pharmaceutical companies have “Zombie Closets” full of projects that are just lying there, full of potential, with some research already done. Incentives for Pharmaceutical Companies Rather than Public Funding The draft has two proposed laws that would provide incentive to develop drugs for rare and complex diseases: The Open Act (HR971), and The Dormant Therapies Act (S.3004). Both proposals have bi-partisan support and do not require money from the government. The incentive would be extension of the patent for a drug. Generally, drug companies are in favor of such incentives. So are patient advocates because of the increase in approved treatments this could bring. It is recognized, after more than a decade of government budget cuts for the NIH and FDA, plus sequestration and partisan debates that killed government funding initiatives, that private sector funding is more likely to pass through the legislative process. The Open Act HR971, sponsored by Congressman Gus Bilirakus, (R-FL), G.K. Butterfield (D-North Carolina), and Michael Thomas McCaul (R-TX), would incent pharmaceutical companies to “repurpose” drugs already approved for common diseases, via new clinical trials, to create a new treatment for a rare disease. Such trials would be less expensive and faster because preliminary steps have been done. The Dormant Therapies Act, sponsored by Senator Orrin Hatch (R-Utah) and Senator Michael Bennet (D-Colorado), is based on a proposal by Congressman Leonard Lance (R-NJ), and supported so far by 48 Republicans and 47 Democrats as of early this year. It would incent pharmaceutical companies to reawaken research on drug candidates that have previously been shelved for business reasons. Debate is expected. Differences exist in whether the private sector should be incented in this way and how much. Patients impacted by progressive, serious, and life- threatening disorders hope for progress. Data Collection, Management, and Use The promise of such acts is very much based on available data that was well collected, managed, and can be mined to reduce the cost and time of subsequent clinical trials. Modern systems and practices are the way this will be done. The new draft legislation also has a number of line items to free technology developers from constraints and encourage better data collection, management, and re-use. *Guest blogger Steve Smith is Senior Director of Patient Value at Medidata. You can reach Steve by email.